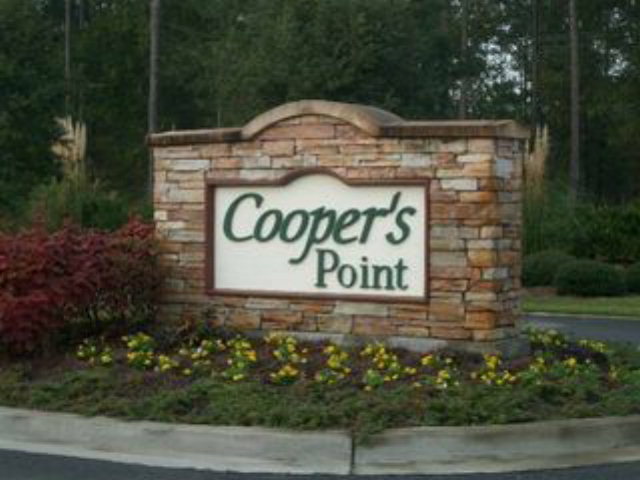 Lot 71 Coopers Point Drive, Shellman Bluff, GA, 31331 - Photos, Videos & More! 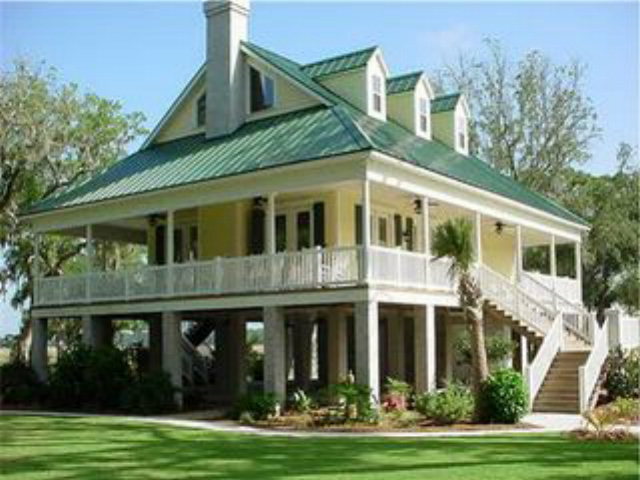 This is a large gated community with (2) pools, Clubhouse, Riverhouse and a Community Dock. It's just a short Golf Cart ride to several local restaurants and (2) marinas. 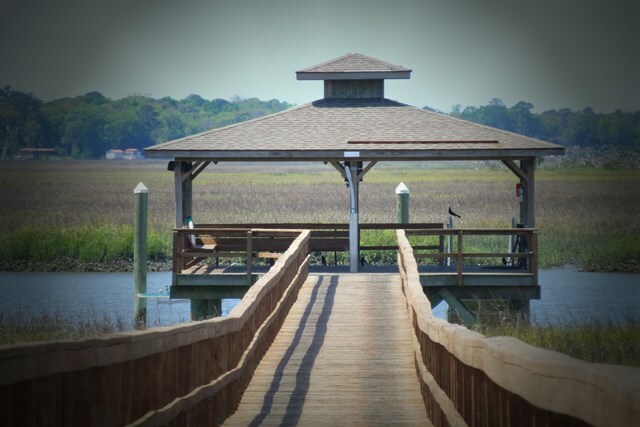 Wildlife views just outside your front door as well as the Sapelo Hammock Golf Course. Take your Golf Cart just across the street and you are on the course!